The purpose of the workshop is to initiate you into the Master Teacher energy of the Angelic system. This will happen in the most perfect way for you and it is recommended that you just be open to whatever may unfold. It includes all the information needed to be able to clear, protect and dedicate a space, and hold the energy so that the Angelic Kingdom can facilitate the attunements. 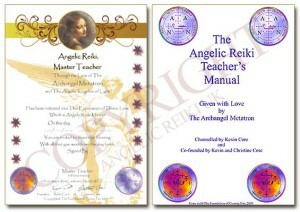 You will also receive The Angelic Reiki Teacher’s Manual and Certificate. 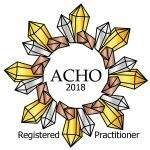 All participants of the Master Teacher’s workshop must have completed the First and Second degree, Third and Fourth degree and Professional Practitioner’s workshops. A non-refundable deposit of £100.00 is required to secure your space when booking. Enter the answer to this sum - 1+3=?